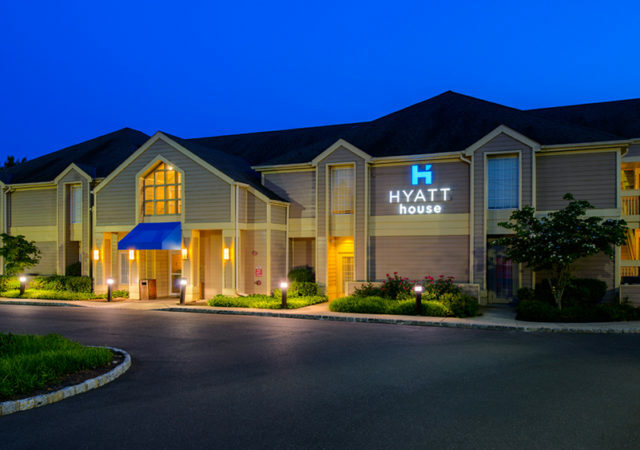 Whether it’s the proximity to New York City or all of the tourist attractions that New Jersey has to offer, the Garden State’s hospitality industry is booming. 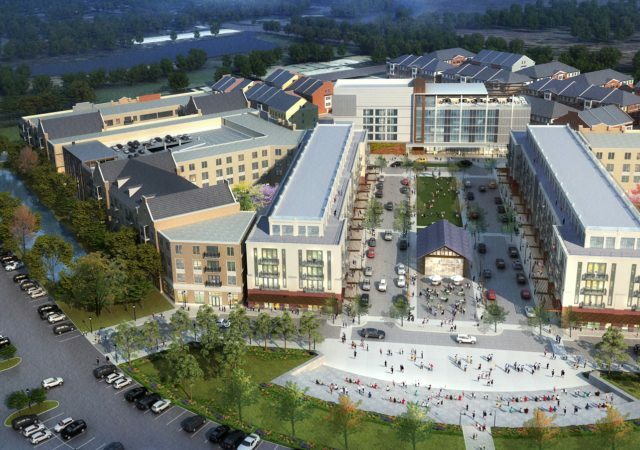 Hotels are increasingly becoming part of major redevelopment projects. 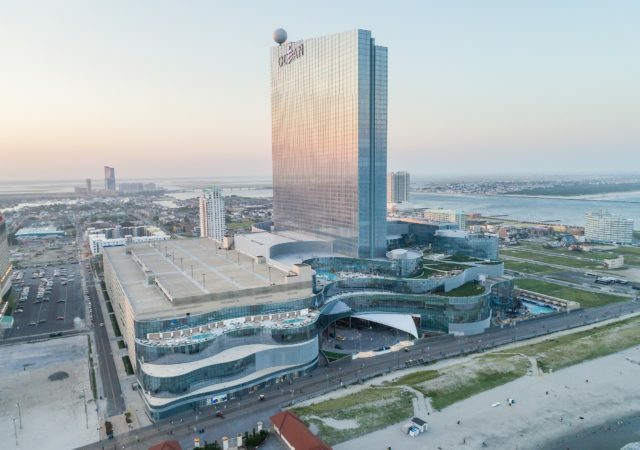 Bruce Deifik, the Colorado developer who purchased and reopened the former Revel Casino Hotel in Atlantic City, before having to give up the property earlier this year, died Sunday. 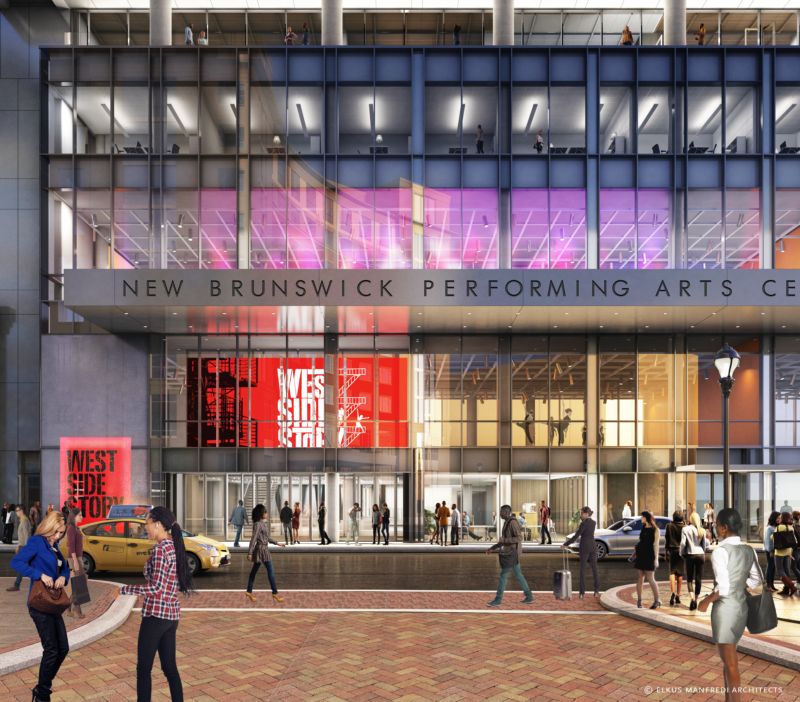 The New Brunswick Performing Arts Center, a $172 million mixed-use project rising in the city’s downtown, has added to its cachet with two newly announced naming gifts. 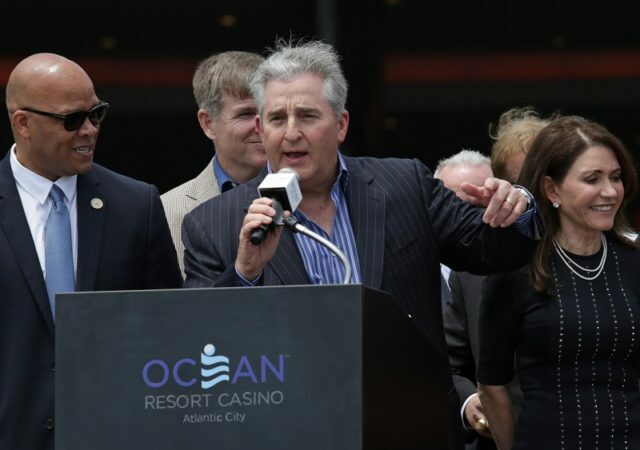 An existing shareholder is leading the $70 million capital infusion into the Ocean Resort Casino in Atlantic City, paving the way for it to become the property’s new majority owner. 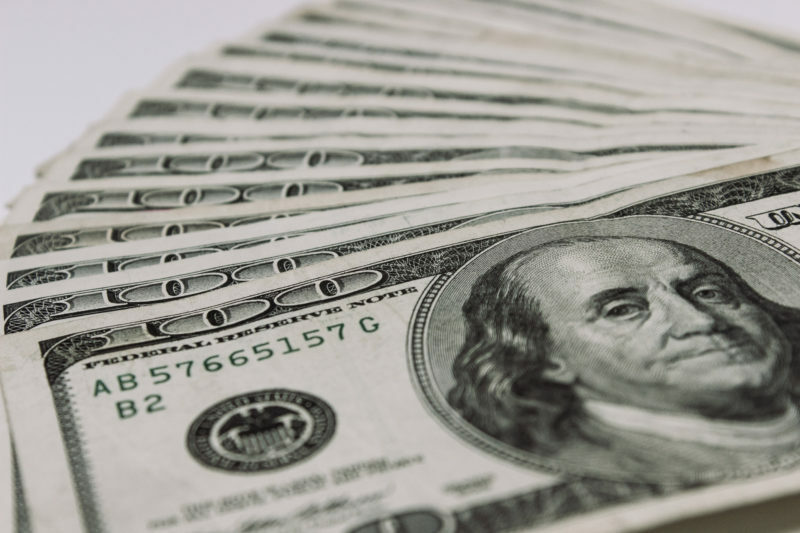 Procida Funding & Advisors has provided a $7 million loan for a Bergen County catering hall to consolidate existing debt and complete minor upgrades. 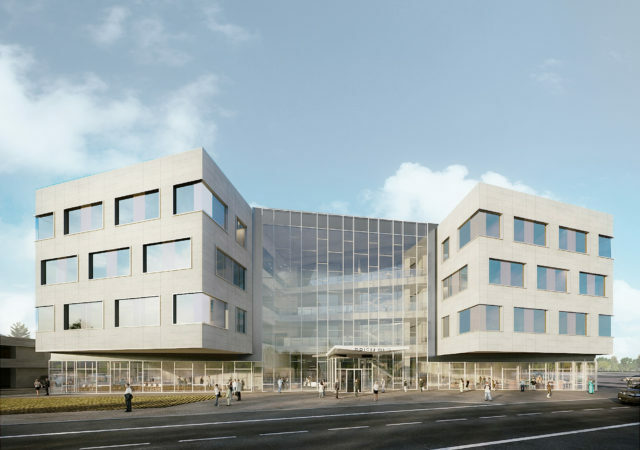 Avison Young has added to its New Jersey brokerage team with the hiring of a new associate.